A man jumped to his death this morning from the 8th floor of the Criminal Court on Rajadapisek Road after the court acquitted the defendant accused of stabbing his son to death, police said. 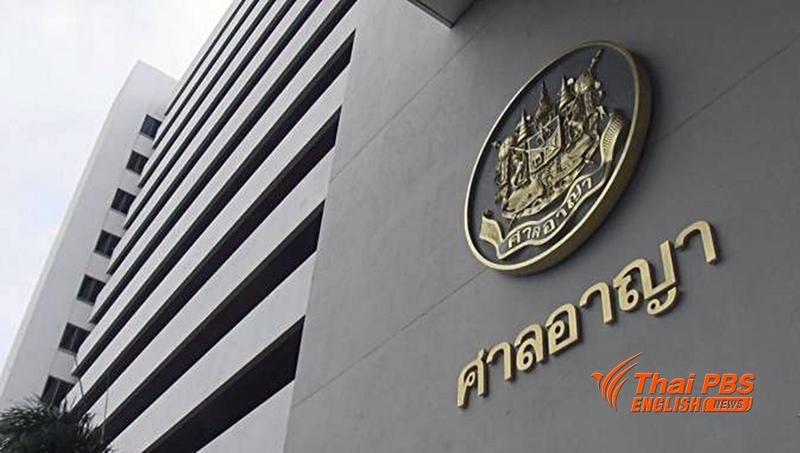 The incident occurred at about 10.15am when Supachai Kanhasunthorn, about 40, walked out of a courtroom to the front walkway, climbed up a window and jumped to the ground. He fell on the car park for court officials and died from severe head injuries. Supachai came to the court with his wife this morning to hear a ruling of the court in a case in which Nathapong Ngernkiri, the defendant, was accused of stabbing his son, Thanit, to death with a knife on April 15, 2016 in Din Daeng area. The court found Nathapong not guilty. Upon hearing the court verdict, Supachai was seen breaking down into tears and walked out of the courtroom before jumping to his death.